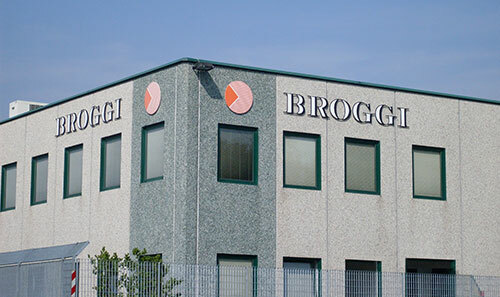 Specialised in natural, spliced and reconstituted veneers, BROGGI S.A.S. 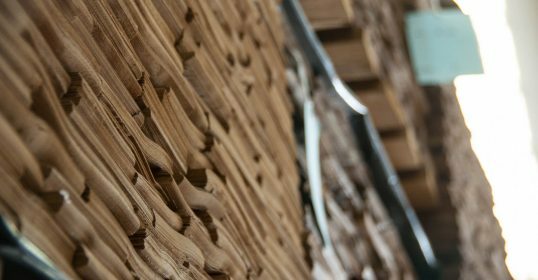 has over 40 years’ experience in the wood sector, with a strong presence on both the domestic and international markets. 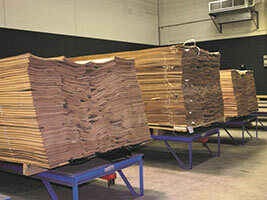 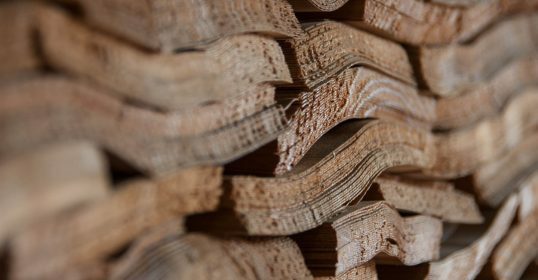 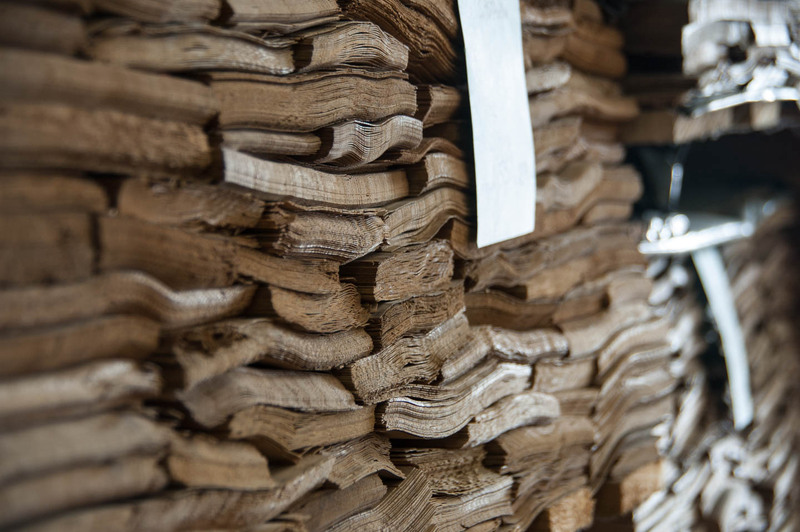 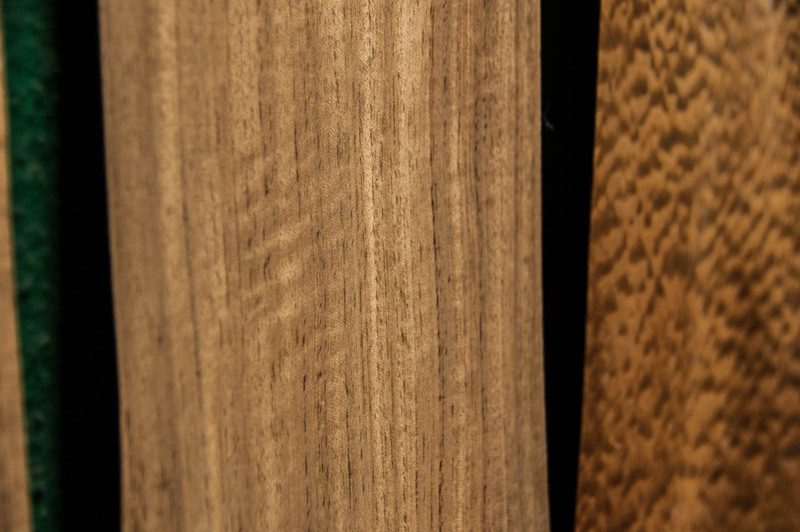 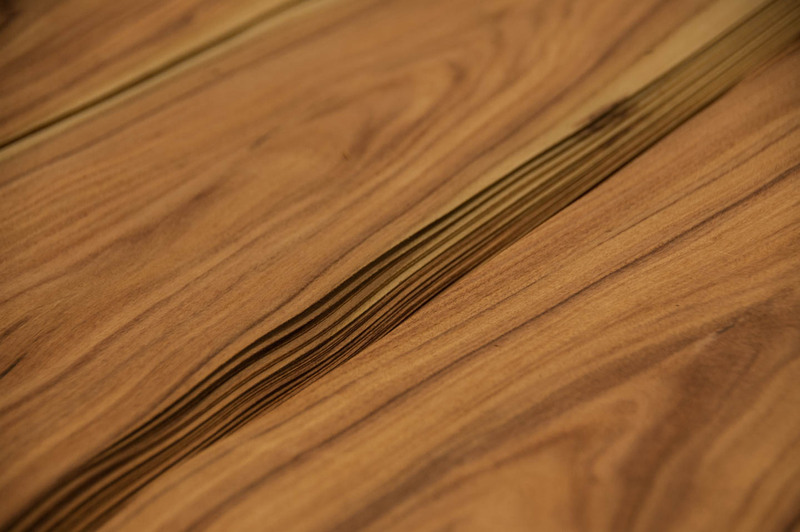 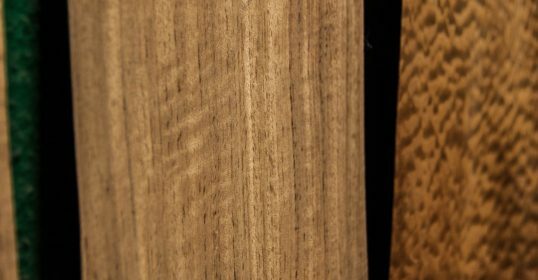 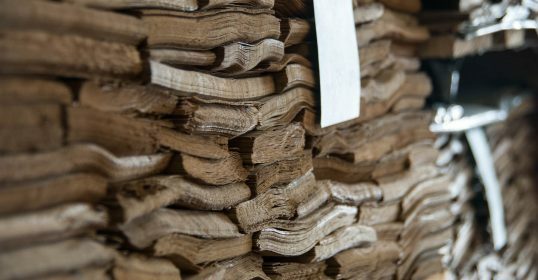 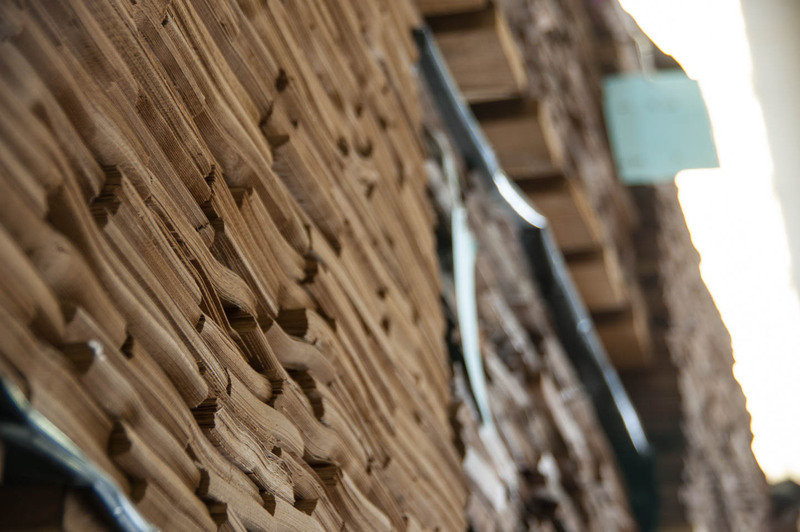 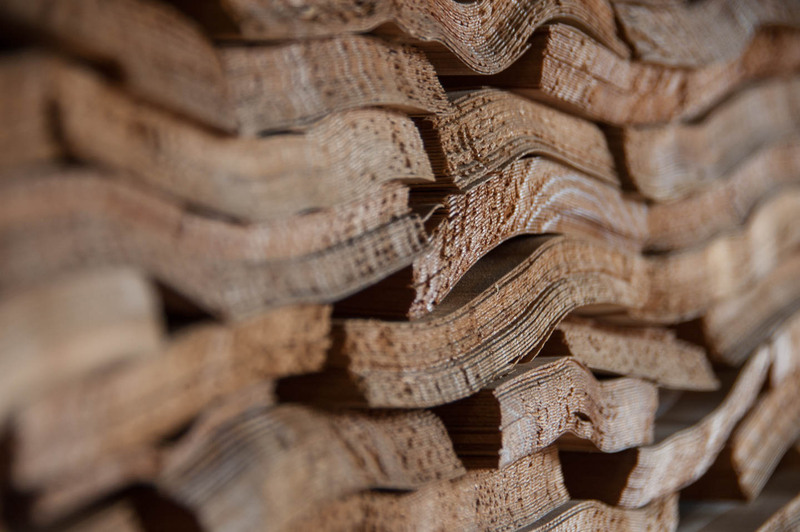 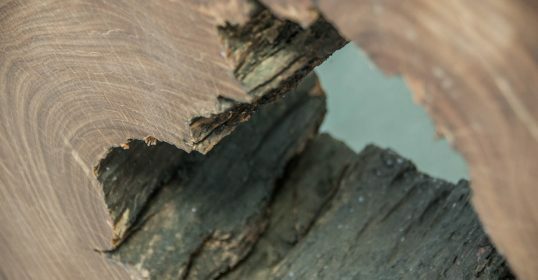 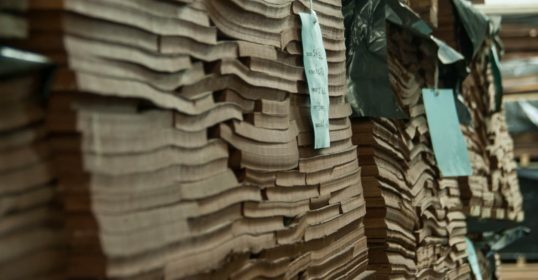 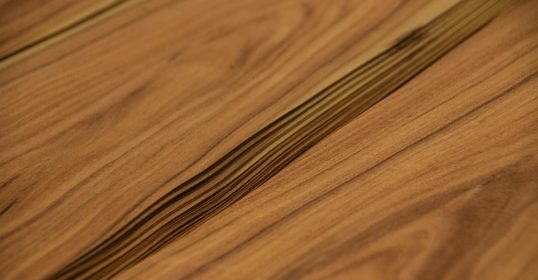 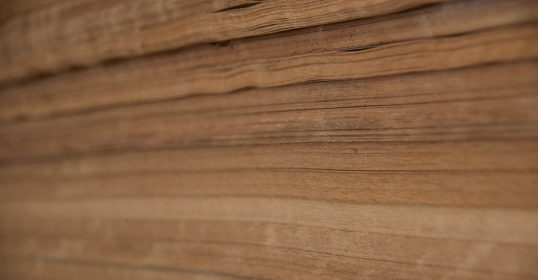 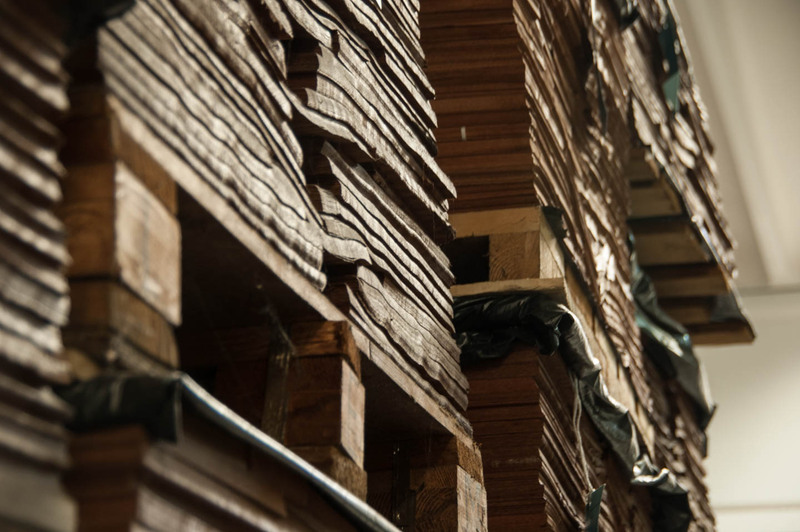 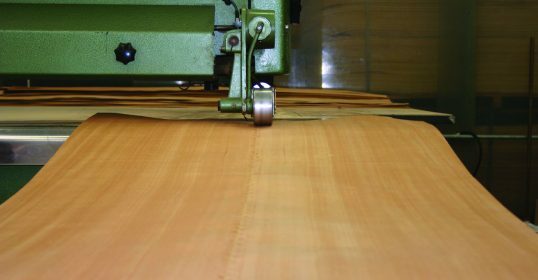 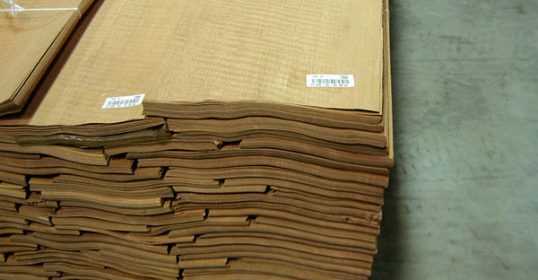 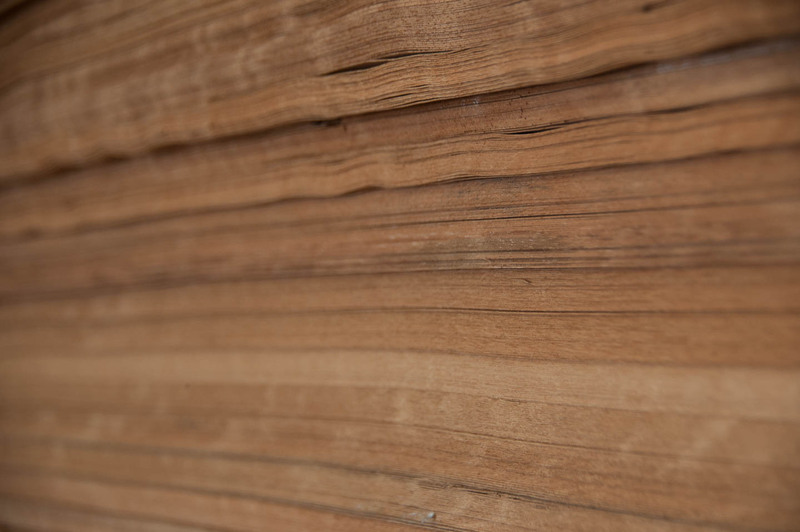 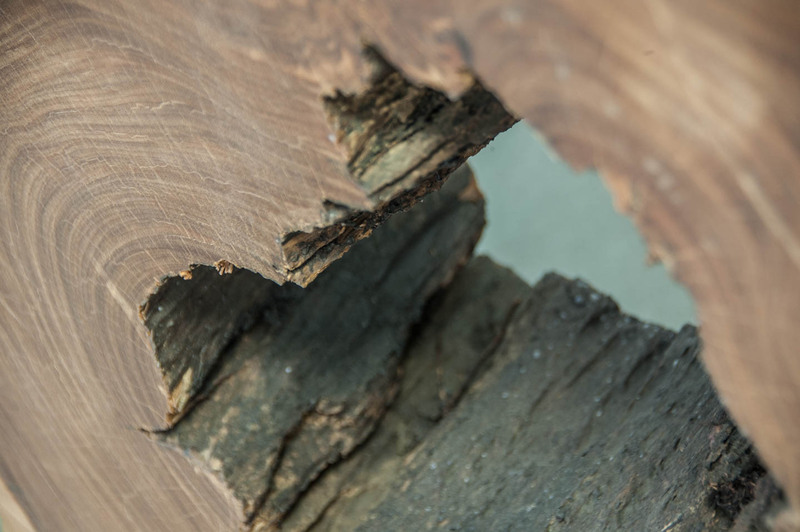 As a result of the company’s direct procurement of logs in their country of origin, BROGGI’s product portfolio offers a vast range of top quality veneer. 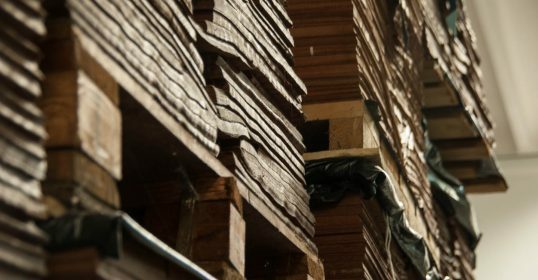 Our products are available for inspection in our well-stocked warehouse in Cucciago (Como, Italy) where thanks to our computerised system, we can promptly confirm the range, quality, colour, length and structure of the products in stock in real time. 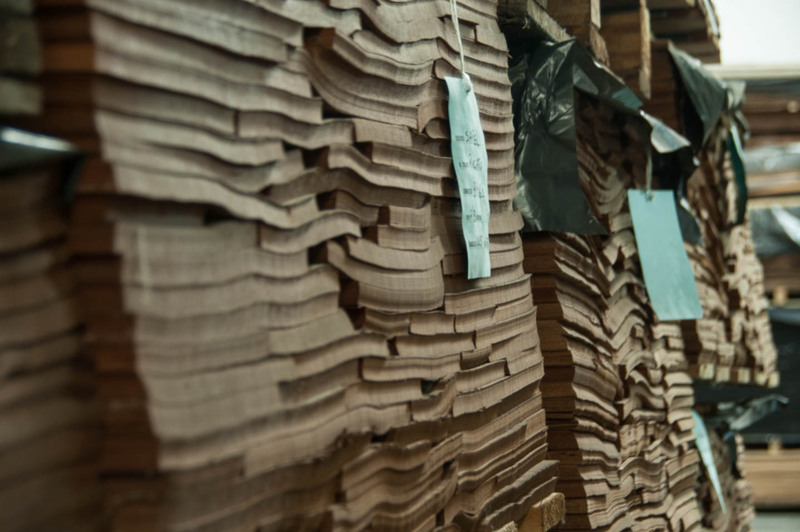 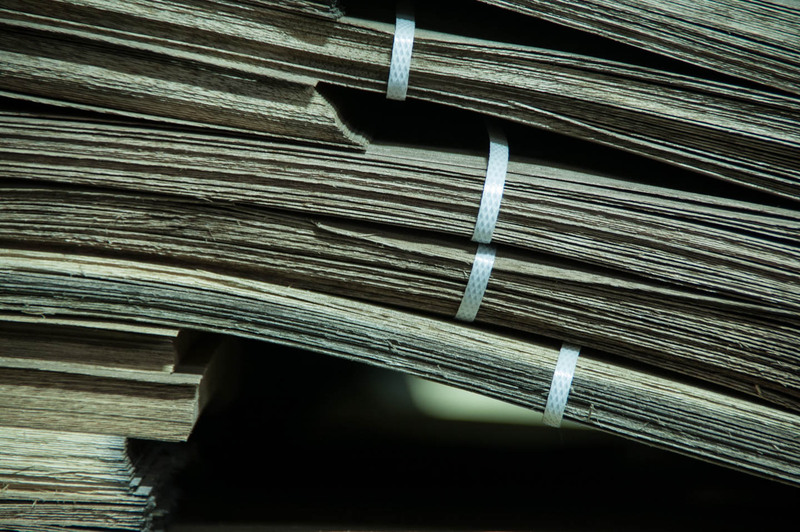 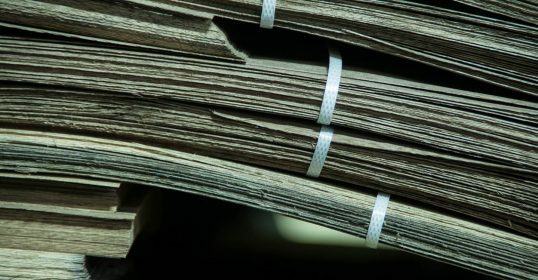 Our professional, sector-specific expertise means we are excellently placed to meet the diverse requirements of the furniture and shipbuilding sectors.